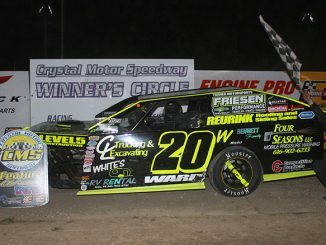 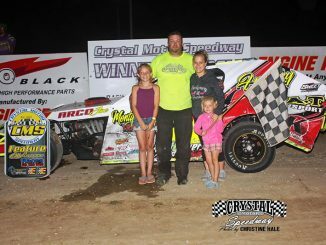 CRYSTAL, Mich. – If it’s April, it’s the beginning of another race season at Crystal Motor Speedway. 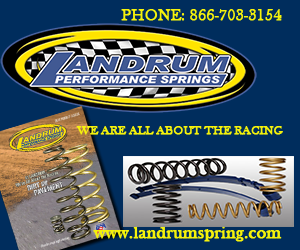 The annual test and tune sessions are set for Saturday and Sunday, April 13 and 14 from 2-5 p.m. and are open to any race machines. 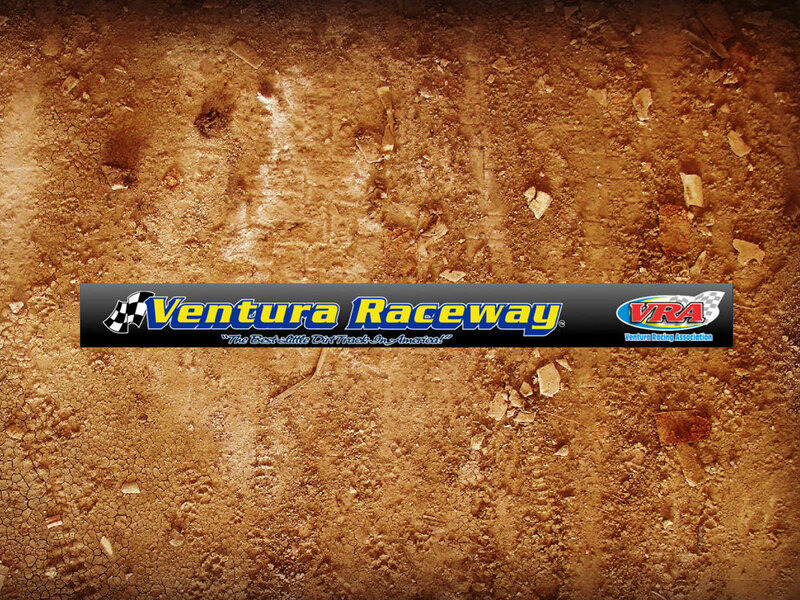 Admission will be $20 for the pits, but no charge to observe from the grandstands. 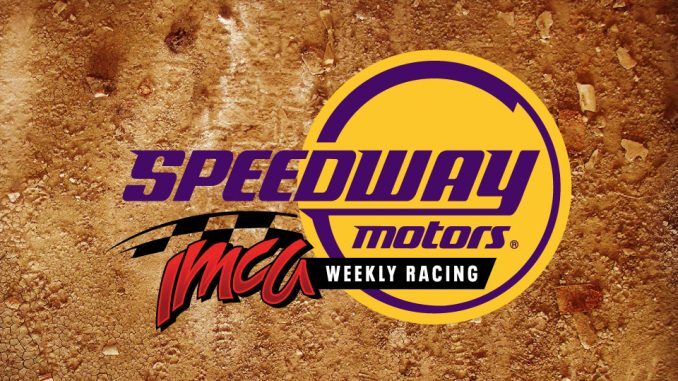 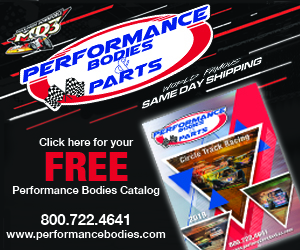 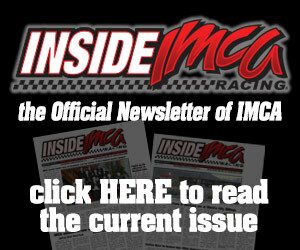 The opening night of racing will be April 20 with IMCA Modifieds on the program for the 32nd consecutive season. 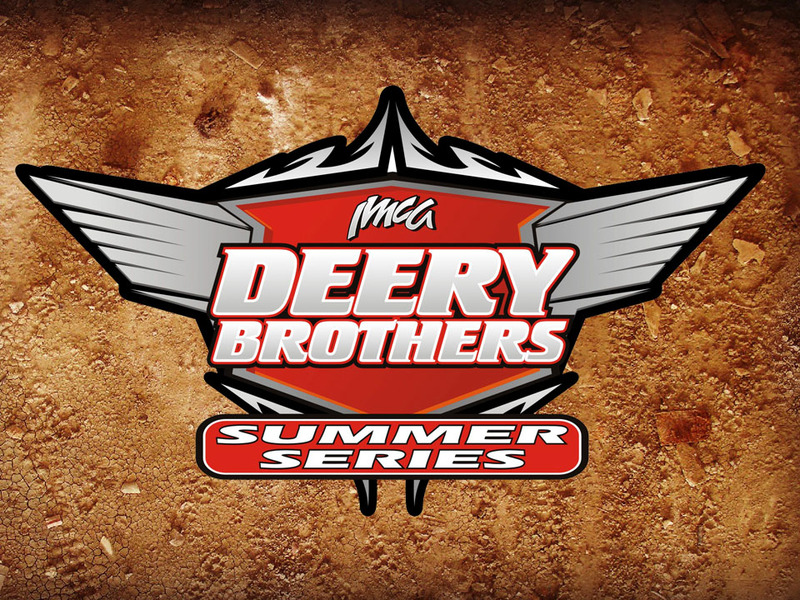 Adult admission will be $12, kids ages 5-11 are $5 and pit passes are $30. 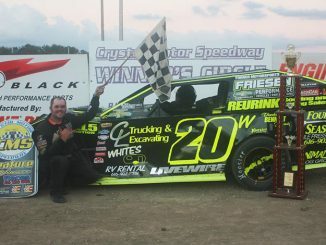 Gates open at 4:30 p.m. and racing starts at 7:30 p.m.
Further information can be obtained by calling the track office at 989 235-5200 or visiting the track website at www.crystalmotorspeedway.com.